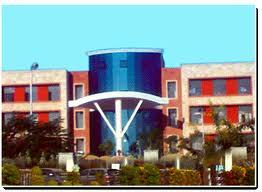 Engineering College Ajmer was established in the year 1997 under the aegis of Govt. of Rajasthan whose faculty members have had consummate experience in the fields of education, Industry, Engineering and Technology over the years. The College is affiliated to the Rajasthan University and is approved by the All India Council of Technical Education, New Delhi. The College is located at Badliya Chouraha N.H.8, Ajmer 5 Kilometers from Ajmer on the National Highway no 14, providing the right industrial ambience for the budding engineers. Placements : Like marketing and sales of products and services , providing job opportunities to final year students through campus interviews, is a continuous ,tough and challenging task. The placement cell has been marketing efforts in maintaining and developing highly professional relationships with HRD people in industry to provide placement to all students. Students undergo thorough training in the theoretical and practical aspects of various areas of computer science and information technology, and acquire proficiency in a wide range of the latest software and hardware technologies. Students of every successive batch have won accolades at a host of national and international level programming contests, proving that they rank among the best in the country. The companies straight away offer our students the much coveted R&D jobs soon after they join, while such positions are earned by proven performance after the mandatory one-or-two-year probationary period of work for students of other prestigious technology institutes in the country. This is a testimony to the research orientation and research abilities of our students There are a host of companies that conducted a realistic analysis of the institute’s unique research capabilities and placed students from the institute a notch above those of other Govt. Colleges. 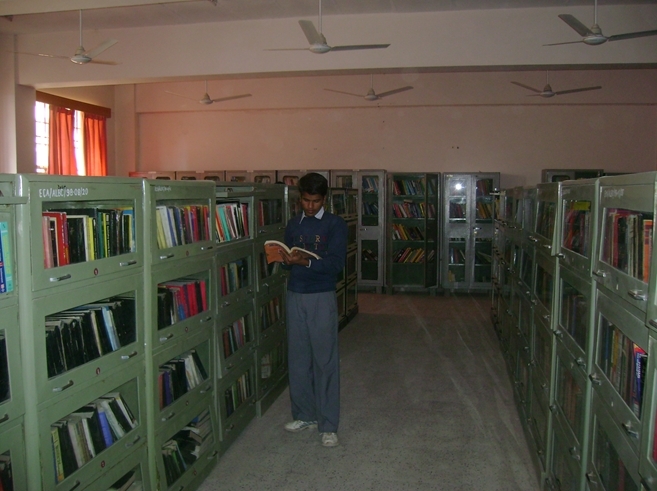 Campus: Engineering College Ajmer was established in the year 1997 under the aegis of Govt. of Rajasthan whose faculty members have had consummate experience in the fields of education, Industry, Engineering and Technology over the years. The College is affiliated to the Rajasthan University and is approved by the All India Council of Technical Education, New Delhi. The College is located at Badliya Chouraha N.H.8, Ajmer 5 Kilometers from Ajmer on the National Highway no 14, providing the right industrial ambience for the budding engineers. No Stone is left upturned to maintain exalted standards in imparting academic and practical skills to the students, so that they become well-rounded engineers with professional expertise and personal integrity when they complete their courses.